Chronographs are among the most popular and sought-after watches in the world today. 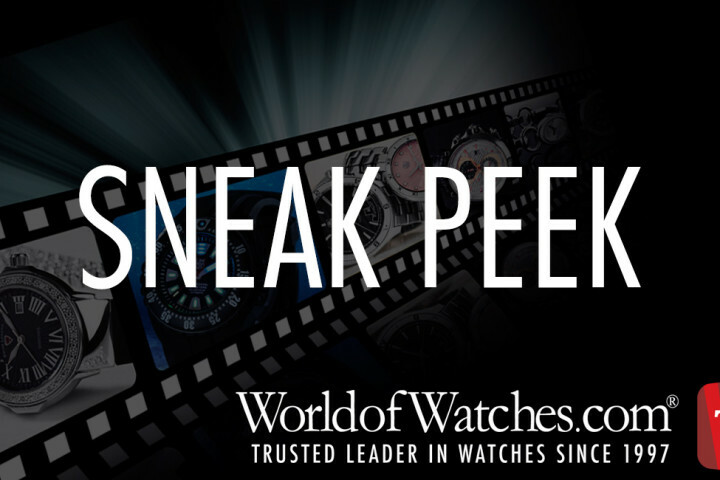 Prominent watchmakers from TAG Heuer, Ebel, Rolex, Omega and Cartier to Invicta, Swiss Legend, Michael Kors and Casio all feature an impressive selection of men’s and women’s chronographs in their assortments. Chronographs are characterized by the independent stop-watch and display watch functions on a dial that are normally featured on a separate subdial window. The Chronograph name comes from the Greek terms for time: “chronos” and writing: “graph.” The term today is interpreted more about the recording of time and not writing. 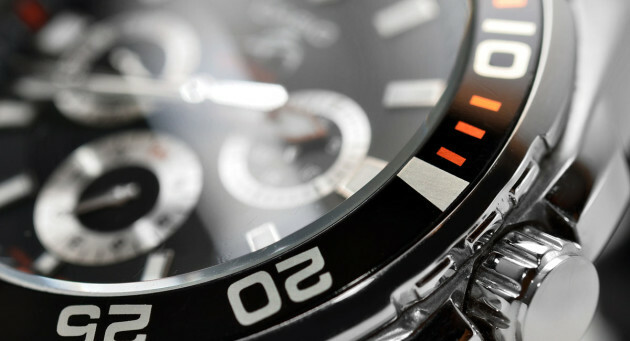 Although a timepiece may have several subdials, it may not be considered a chronograph without the stopwatch function. 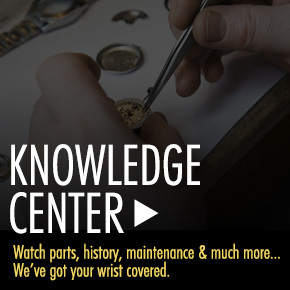 Many watches have day, date and alarm and small-second subdials and are not classified as chronographs. 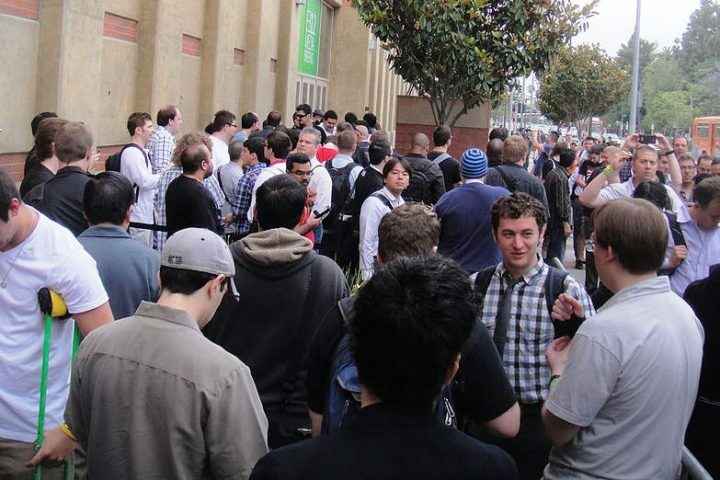 They are however categorized as multi-function watches. The first chronograph with an independent stop-watch function was introduced in 1882 by Edouard Heuer. Five years later, Heuer introduced a chronograph with an oscillating pinion mechanism, a movement still used today in the craftsmanship of mechanical chronograph watches. The brand which would later be known as TAG Heuer launched the first wrist chronograph in 1914. Two years later, Heuer introduced the “Micrograph,” the very first stopwatch accurate to 1/100th of a second. 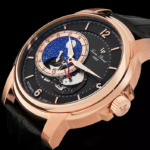 Up-to-the-second chronographs are highlighted this week at popular online retailer WorldofWatches.com with their weeklong Top-Selling Chronographs event. Over 700 chronographs for men and women are featured in the promotion from popular watchmakers Invicta, Welder, Michael Kors, Swiss Legend, Fossil, Luminox, Citizen, Seiko, Lucien Piccard, Bulova, Rotary, Caravelle NY and Nixon. 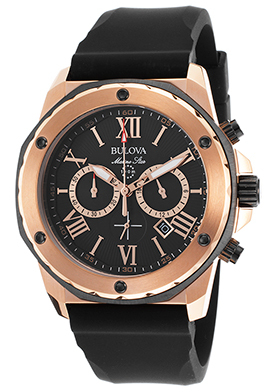 The Bulova Marine Star chronograph in rose gold-tone stainless steel is an outstanding look and value. This pace-setting timepiece has a handsome Tonneau shaped case in rose gold tone stainless steel and a high-performance black rubber strap. The stationary rose gold tone steel bezel with a black plated steel outer bezel surrounds the black dial with three subdials, luminous hands and gold tone Roman numeral hour markers. Features include a magnified automatic date window, small-second, 30-minute and 24-hour registers. Quality quartz movement inside assures you of time-keeping accuracy. Chronograph is 44mm in diameter, 12mm thick and is water resistant to 100 meters or 330 feet. Free shipping and free returns are included on all domestic US purchases at WorldofWatches.com. Drastic Reductions on Red & A Line Watches: Savings of up to 80% off. Watch Out! WOW TV Sneak Preview For August 6th & 7th! 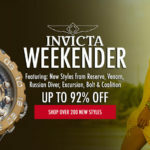 Invicta Pre-Holiday Doorbusters Are Here!